The new Lexus UX delivers the brand’s innovative luxury and safety in a package that combines bold new design elements and ultra-efficient new petrol and hybrid powertrains. The UX name is derived from the design team’s guiding concept and describes the vehicle’s mission: Urban (U) and Crossover (X). 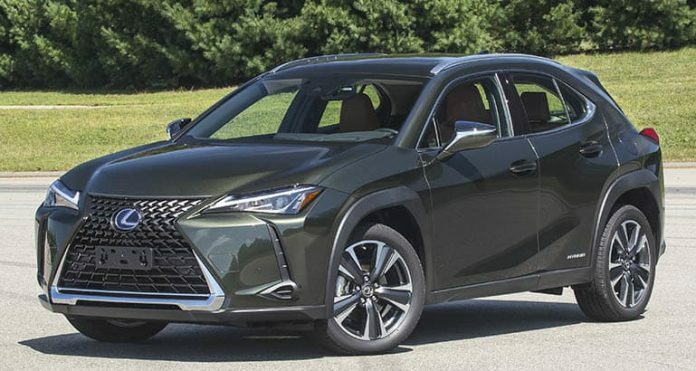 “The Lexus UX is designed for the modern urban explorer seeking a fresh, contemporary and dynamic take on luxury driving,” said Chika Kako, executive vice president of Lexus International and chief engineer of the UX. “We designed the UX to appeal to young buyers who seek not only what is new and exciting, but what is also relevant to their lifestyles,” she said. Lexus UX is the brand’s first vehicle built on the new Global Architecture – Compact (GA C) platform with its lightweight yet super-rigid structure, extremely low centre of gravity and refined suspension. “I wanted to positively overturn the image of a crossover with a high body that requires careful manoeuvring and offer a car with nimble performance and excellent manoeuvrability that makes it as easy to drive as a sedan,” Kako-san said.